New Session Starts in August-October 2018 for TSFE Gangtok and TSFE Kolkata Centers! Open to all aspiring students passing out from any degree college who wants to make entrepreneurship a career choice! Take on the challenging but rewarding path of becoming an entrepreneur! Be a job giver and not a job seeker! Are entrepreneurs born or they can be groomed? The possible answer is possibly a mix of both. 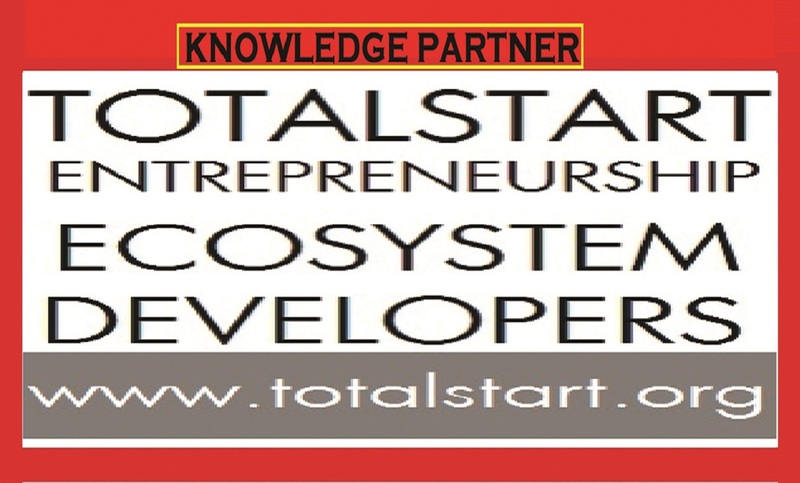 And hence TSFE was brought into existence by TotalStart Entrepreneurship Ecosystem Developers. All new graduates from college in any discipline who instead of doing an MCom or an MBA or an MTech or any postgraduate program, wants to pursue the path of becoming an entrepreneur or someone who is onto something by himself/herself in the realm of a new startup or anyone who has been dreaming for a while to start something on your own but could not get out of the 9-5 job routine because of not being able to take the risk all by oneself, should positively check out this unique School. TSFE’s unique program for 2 years discovers and develops THE RIGHT ASPIRANT with THE FIRE IN THE BELLY and THE DREAM IN THE EYES, chosen through a grueling selection process to become an entrepreneur at the end of the 2nd year running an enterprise which is built with the foundation of a scalable enterprise, which can in due course be funded by both financial institutions and/or Angel or VC Funding, with the running companies kick starting the POC or on the next stage. The proof of the pie is in the pudding, so TSFE claims that unless they do not get TSFE-ites to be kick starting on their startups which can possible-scale to a certain level and for that it’s foundation is built, they do not believe they have delivered. 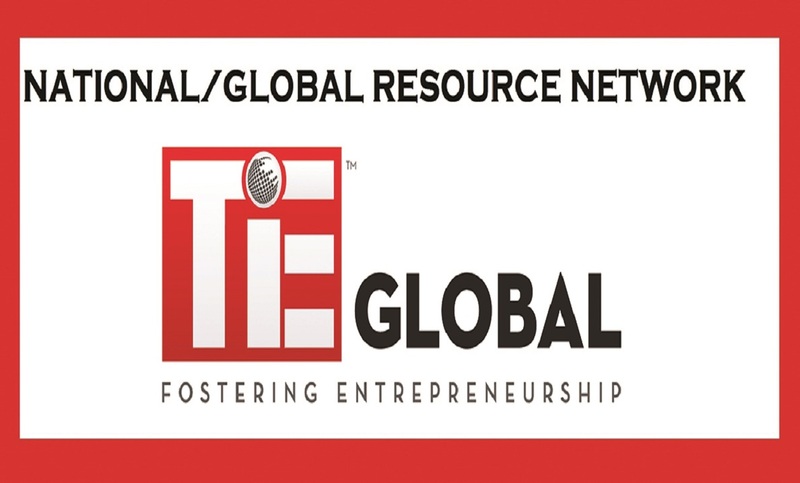 TSFE’s Select Faculty Mentors are either high level intrapreneurs or entrepreneurs who are on their hard path of success and growth, and many serially failed and successful entrepreneurs who knows best the path of entrepreneurship. TSFE has max 30 seats each in two of its centers: Kolkata & Gangtok, but prefer to run a batch of 20 for their 2 year program. 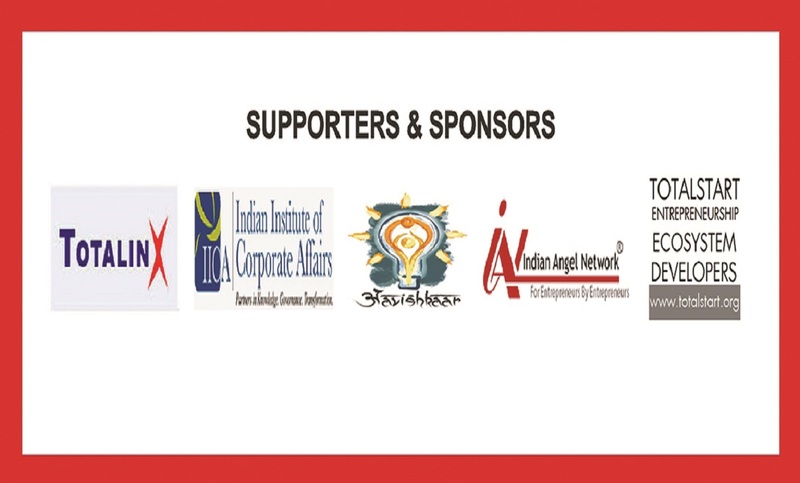 TSFE new centers are coming up in Kathgodam, Delhi, Agartala, Imphal, Itanagar, Guwahati and Aizawl. Local campaigns are on for admissions.